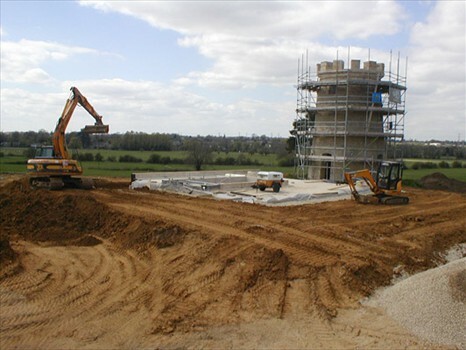 BLC Ltd offers a comprehensive range of groundworks, landscaping and building services. 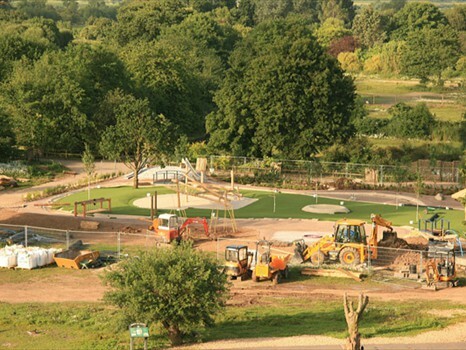 Our core business includes groundworks, landscaping and water & sewerage engineering, of which we are specialists and provide a wide range of services for a variety of private and commercial projects. 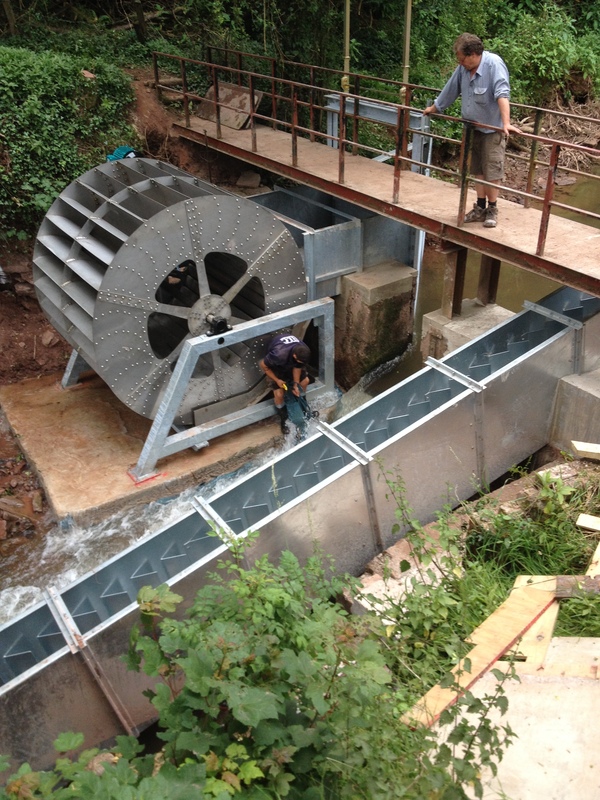 We have extensive industry knowledge with robust health and safety systems and established affiliated supplier networks. 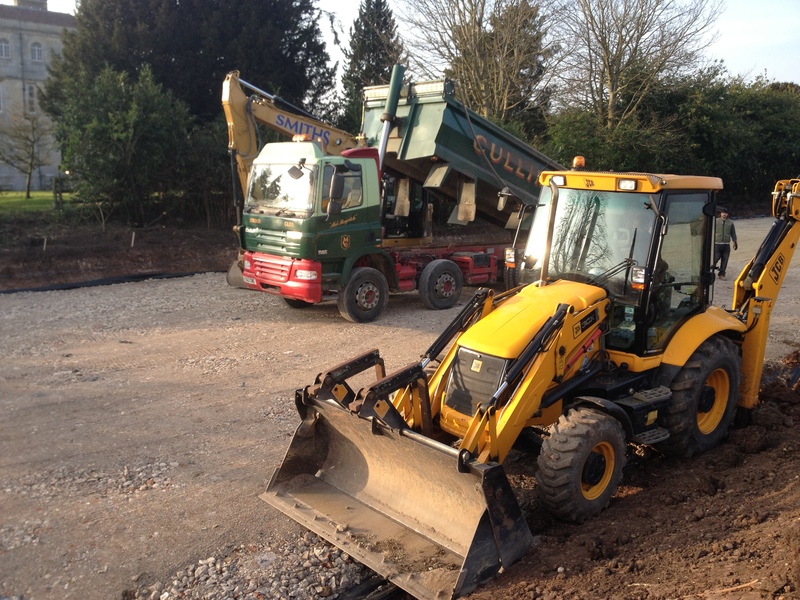 Earthworks, services trenching, external drainage, land drainage, shed / barn bases, extension foundations. 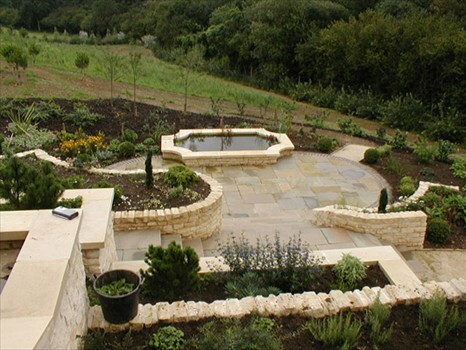 Driveways, terracing, gabion baskets, patios, steps, fencing, turfing, established planting, flower beds and borders. 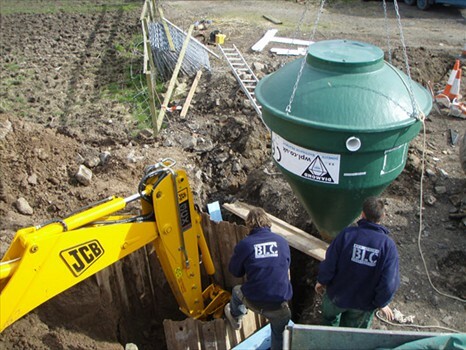 Pond and lake installation, hydro-electricity installation, sewage treatment plants, septic tanks, sewagerage systems and soakaways. 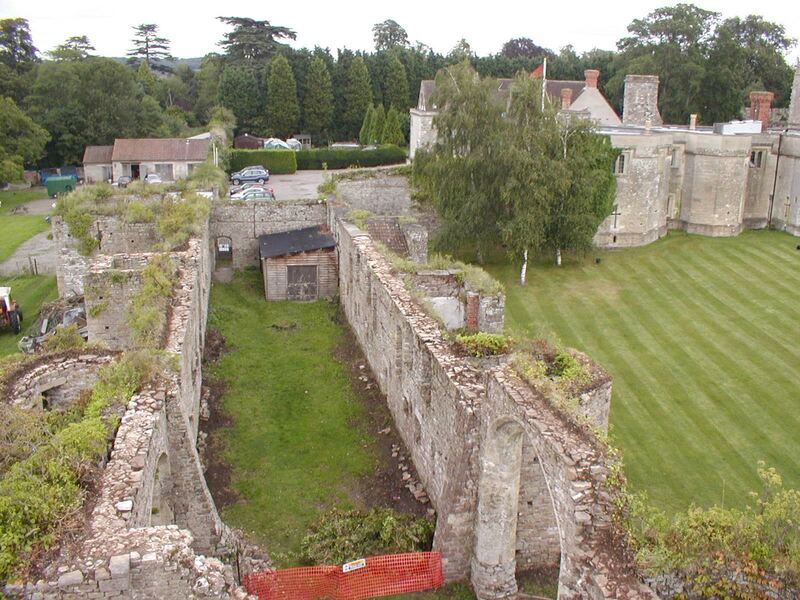 Lime plastering, lime washing and pointing, traditional building work, grounds and property maintenance. Erection/construction of stabling, horse training areas, horse walkers, pre-fabricated kennel installation, bird/wild fowl and wild animal housing, viewing areas and isolation units. Sourcing and delivery of authentic agricultural, horticultural and building materials/machinery. Temporary heritage style road and ground coverings. Crazy golf, sports field spectator facilities, children's play areas, decking and boardwalks for public and private sectors.